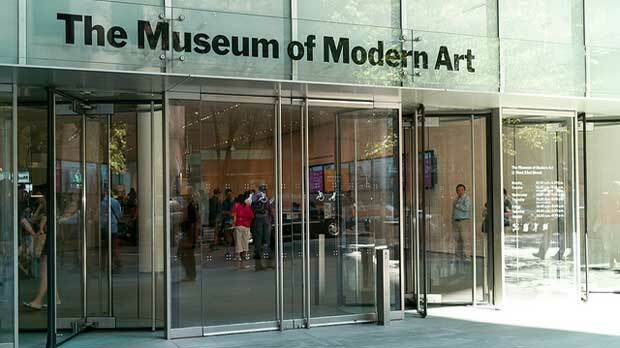 The Museum of Modern Art (MOMA) in New York will be closing down for the summer and fall, in order to complete its final steps of its $400 million transformation, which includes expanded galleries and reorganizing of its collection. Perhaps more importantly, the museum will be focusing on highlighting works from artists who have been overlooked, including painters, photographers and mixed-media artists of diverse backgrounds. “A new generation of curators is discovering the richness of what is in our collection, and there is great work being made around the world that we need to pay attention to,” said Glenn Lowry, director of the museum, as reported by New York Times. The museum will be featuring works by artists that are not well known in addition to still maintaining works by more well-known artists. New exhibition spaces will include live performances, and other new spaces will allow for visitors to join discussions around art.